The feet are an alluring part of the human body, and for this reason many women are opting for putting butterfly tattoos on foot areas. 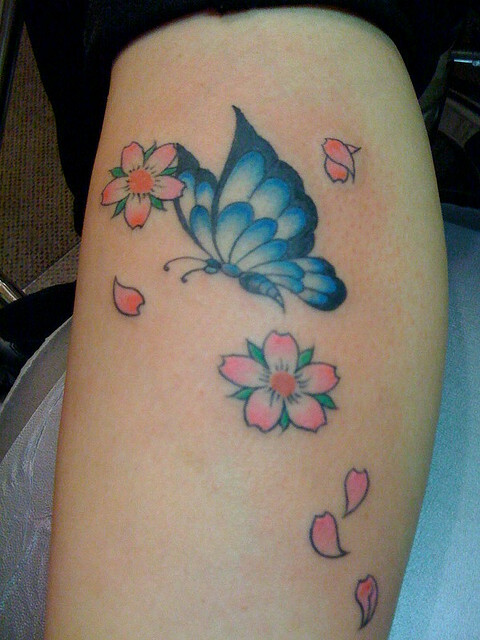 There are thousands of foot tattoos and butterfly designs are one of the most popular. 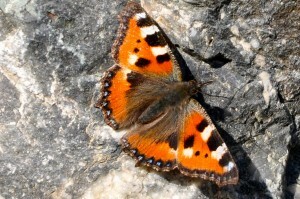 Though some people may consider a butterfly tattoo to be a bland design, the fact that it is classic and full of simplistic beauty attracts many people to it. 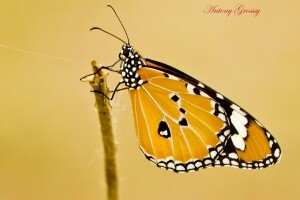 The captivation of how a butterfly transforms still draws people to this design. A butterfly tattoo on foot does not have to be boring. Since butterflies are naturally colorful, no matter what designs and ink colors you choose, it will look natural and gorgeous. You can go with several colors or just one if you prefer simplicity. You can choose traditional designs that actually look like real butterflies, or you can go with a tribal design. Also, you do not have to stop at just a butterfly tattoo on foot. Add a small flower or a few stars for extra added effect. 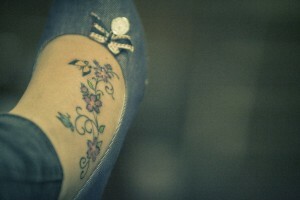 Place the tattoo on the top of the foot or more to the side. Tattoos are art and do not have to be centered or follow conformity. Make the design, color and motif fit your own personality as it will be part of you forever and we all want to express ourselves in a way that we are pleased with. There are literally thousands of choices to make when it comes to butterfly tattoos, so take your time and do some serious browsing until you find the one that fits with you. You can even create your own original design! Check them out in FULL SIZE here.